A group of American and Brazilian scientists discovered a new sponge and coral reef more than 600 miles long at the mouth of the Amazon River. The reef occupies 3,600 square miles of ocean floor from the southern tip of French Guiana to Brazil’s Maranhão State. 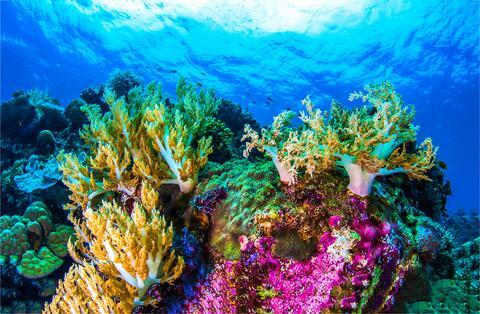 Additionally, an 85 mile long coral reef was discovered off the coast of South Carolina in 2018.